Meanwhile lets just say that we are proud Connie PJ contributed a whooping 20 entries. 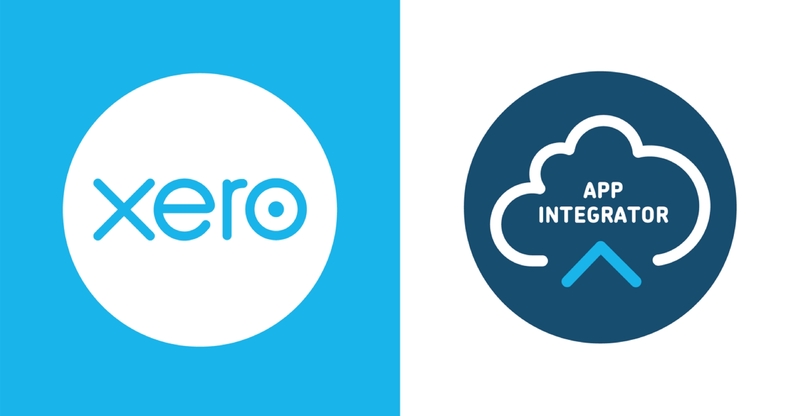 So, what is a ‘Xero App Integrator’? Chosen and trusted by Xero. 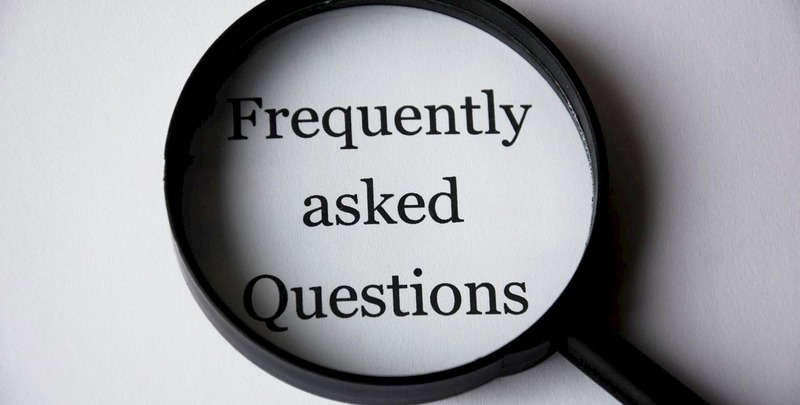 The simplest way to automate your marketing is to integrate Xero and Mailchimp. At the beginning of January each year, all of the big retailers announce their results. January can seem like a grey month, but for us at OutserveWeb, it’s red.